King Llama plays progressive music for progressive minds. The group’s debut full-length album, RETURN TO OX is a journey of instrumental compositions with elements of rock, jazz, funk, fusion, and hip-hop. With imaginative song titles including “Call Me Elmo,” “Stogies ‘n Juice,” and “Cap’n Mustard Hair,” one can expect a sense of creativity and adventure, which is exactly what the listener gets! Though the band members— guitarist Ryan Tanner Bailey, drummer Luis Briones, and bass/baritone guitarist Nico Staub— are all fairly young, one can hear a range of prog/fusion/eclectic stylings from the history of adventurous music. King Llama’s vibe, being quite original itself, seems to bring out moments reminiscent of King Crimson, Phish, Yes, and Rush. This trio can create a surprisingly fat sound that defies expectations. There are gritty distorted bass tones mixed with classic wah wah guitar leads. There are complicated drum fills, odd meter and poly-rhythmic beats, coupled with dynamic changes of differing moods and styles. The overall sound is highly stimulating to the progressive and open-minded listener. “The approach we take when writing this music is a bit like what a jazz piano player might do, as the bass will sometimes directly support the lead, but often times the bass will counter the lead, changing key centers and adding thickness and variety to the music,” says Ryan. 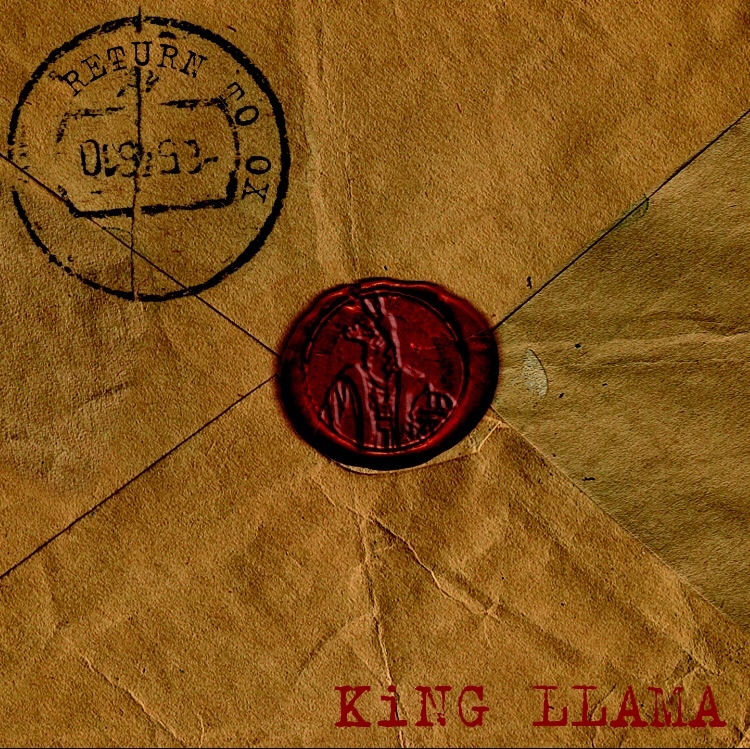 There is a strong foundation of music knowledge and theory within each of King Llama’s members. Ryan, Luis, and Nico are all originally self taught, but subsequently all had extensive training (both privately, and at professional institutions), most recently at Musician’s Institute in Los Angeles, and in Nico’s case, CAEMSA in Buenos Aires. The band’s training in composition and arrangement, as well as their instrumental virtuosity shines through on everything they play. RETURN TO OX has a very live feel to it, as the band prides itself on its stage performance, and likes capturing that in the studio. “We often have guest musicians coming up on stage and joining us now and then,” says Nico. “We’ve had people come and play trumpet, saxophone, guitar, percussion; sometimes people MC or rap on top of a few moments that capture the groove.” Their live show both delivers the quality that fans expect, and also has an element of spontaneity with surprise guest appearances, and left-leaning repertoire. “We are often asked how we can remember all the changes and still nail them as tight as we do,” says Luis. “To us, it’s only because we loved creating the music and we made sure it felt special to each of us.” The strong bond, both musical and personal, between band members animates their ability to communicate through elongated and complex compositions.